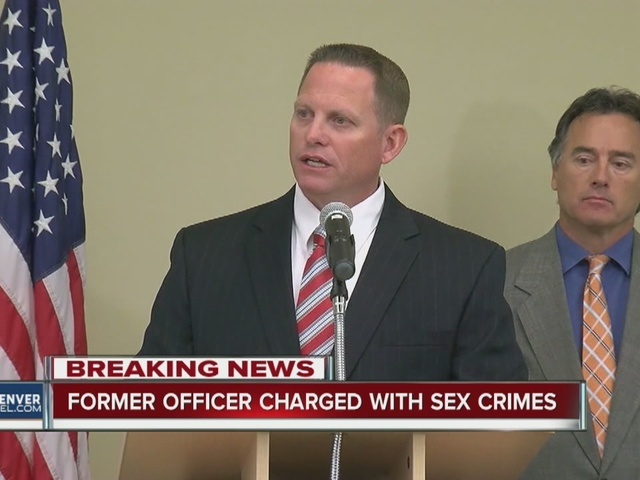 Former Commerce City Police Officer John Reinhart has been charged with unlawful sexual contact, investigators announced Monday morning. Reinhart is charged with three counts of unlawful sexual contact involving three victims. On Feb. 17, a woman reported inappropriate conduct during the officer during an arrest. The Professional Standards Unit began auditing cases and uncovered two additional victims, according to Dave Young, District Attorney for Broomfield and Adams counties. The other two incidents happened in December 2015, Young said. 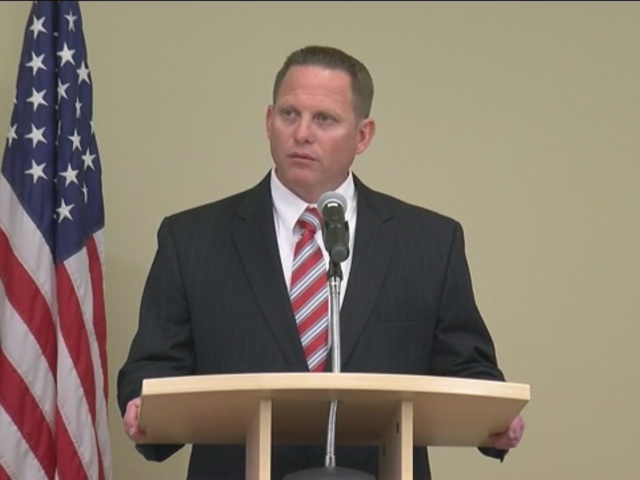 Reinhart was put on leave during the investigation and resigned from the force last week, officials said. He had worked for the department for about 18 months, according to Young. He was charged Friday afternoon. He is not in custody. "Colorado law provides us to serve a summons, especially on a misdemeanor, if we don't think they're a threat to public safety," Young said. His first court date is May 5 at 8:30 a.m. The Colorado Bureau of Investigation is asking anyone with information concerning official misconduct to call this tip line: 303.239.4611.